He has first chair experience in construction, real estate, zoning, and contract disputes as well as in asserting lien and bond claims, defending and prosecuting claims for and against owners, contractors and subcontractors, as well as significant zoning litigation experience. Aaron’s degree in Civil Engineering and his experience working as in-house with a construction company allow him to understand construction and real estate clients’ business needs, operations and objectives. Aaron represents general contractors, design/builders, subcontractors, developers, owners, specialty trades, suppliers and manufacturers in all aspects of construction and real estate law. 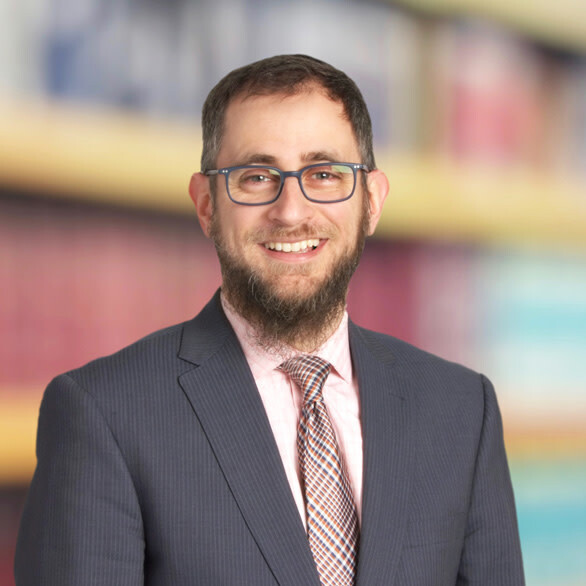 Outside of his practice, Aaron publishes articles and presents at seminars on construction, new subcontract terms & conditions and other construction contract and legal topics in Ohio. Jewish Community Federation of Cleveland, Community Planning Committee.